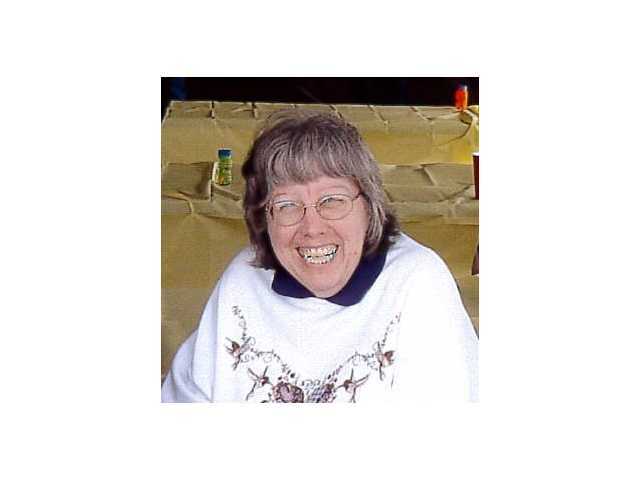 POSTED April 9, 2019 5:42 p.m.
Paula J. Fry, 65, of Ithaca passed away on April 4, 2019, at Schmitt Woodland Hills surrounded by her family. Funeral services will be held on Friday, April 12, at 11:00 a.m. at the Clary Memorial Funeral Home in Richland Center. Pastor Craig Peach will officiate with burial in the Concord Cemetery. Visitation will be held on Thursday, April 11, from 4:00-7:00 p.m. at the Clary Memorial Funeral Home and also from 10:00 a.m. until the time of services. Memorials can be given to Schmitt Woodland Hills. Online condolences can be made at www.clarymemorialfuneralhome.com. See a complete copy of the obituary in the April 11, 2019 issue of The Richland Observer. http://www.swnews4u.com/ encourages readers to interact with one another. We will not edit your comments, but we reserve the right to delete any inappropriate responses. To report offensive or inappropriate comments, contact our editor. The comments below are from readers of http://www.swnews4u.com/ and do not necessarily represent the views of The Newspaper or Morris Multimedia. No comments have been posted. Log in or Register to post a comment.